It has been 60 years since Queen Elizabeth II’s coronation onto the throne in Britain. The Diamond Jubilee celebration is well underway and we are here to share not only the popularity of the monarchy, but the array of colours that have defined the stylish consistency of the Queen over the past 6 decades. 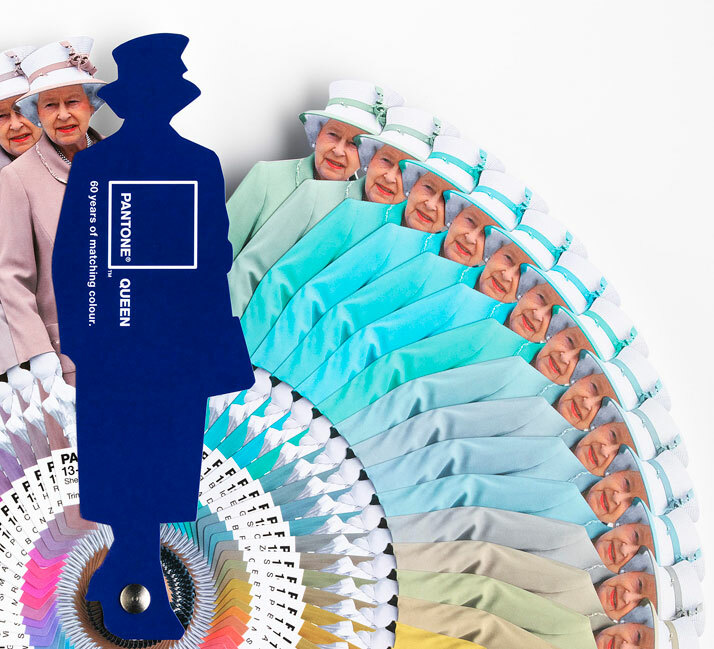 Colour was the premise to the collaboration between Pantone and Leo Burnett London as they team up to bring you a limited edition colour guide of the Queen's coordinated ensembles. 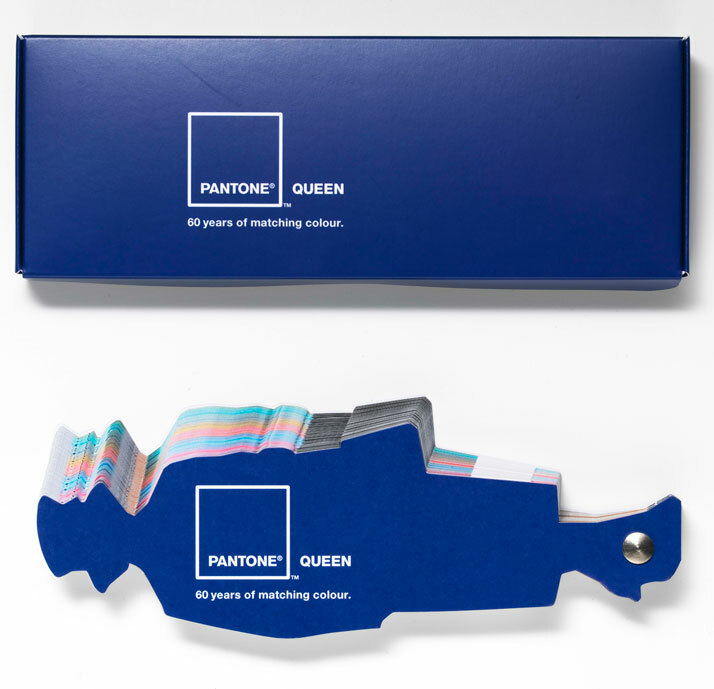 The guide is numbered featuring PANTONE Colour references citing the date and location that defines the queen's choice. 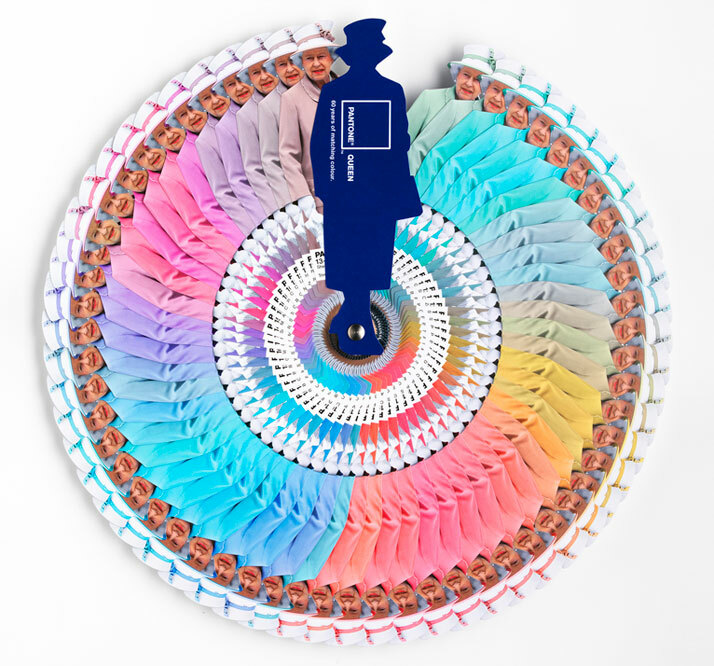 So, next time you are selecting the swatches to a stationery system or defining the palette of your next poster, let her Royal Highness, the Queen assist you in the matter. Colour is powerful and often used with purpose; something that the Queen has learned over the years. We have witnessed some of her most notable moments in her reign through the colour she wore on any particular occasion. The Queen is notorious for wearing monochromatic ensembles that make her appear taller; this shifts the focus to her rather than any distraction that may be caused by a disarray of colours. We are all too familiar with seeing celebrities and their style choices parading the red carpet; the Queen of England will always be dressed in one colour, this alone leaves plenty to talk about. So next time you notice a particular colour, think about the occasion and what Queen Elizabeth was doing when she wore it; we are pretty sure it was important. 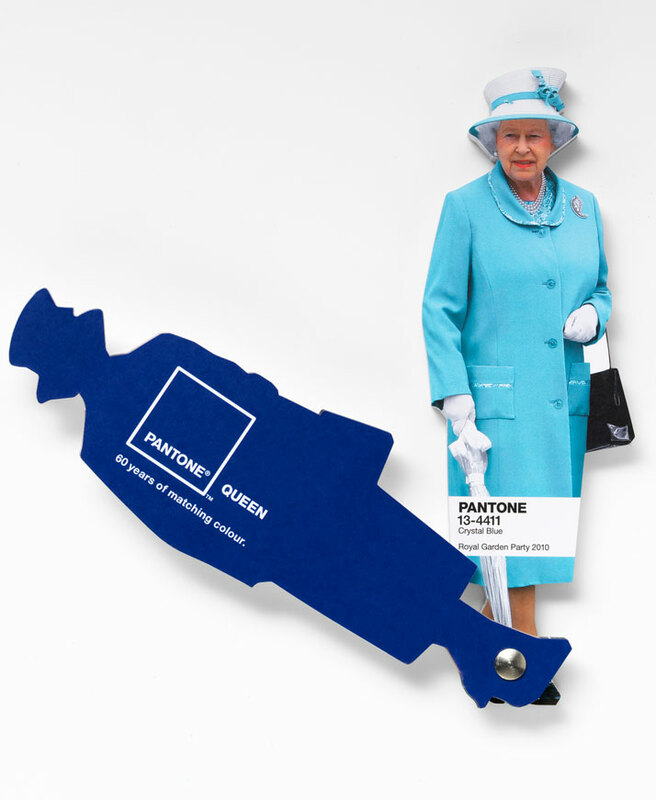 The Queen Palette project was developed at Leo Burnett London by art directors/copywriters Will Thacker and Blake Waters, executive creative director Justin Tindall, print producer Chris Dale, art buyer Leah Mitchell. Artwork, creative imaging and colour management was by Mundocom. Photographer was Andy Rudak. 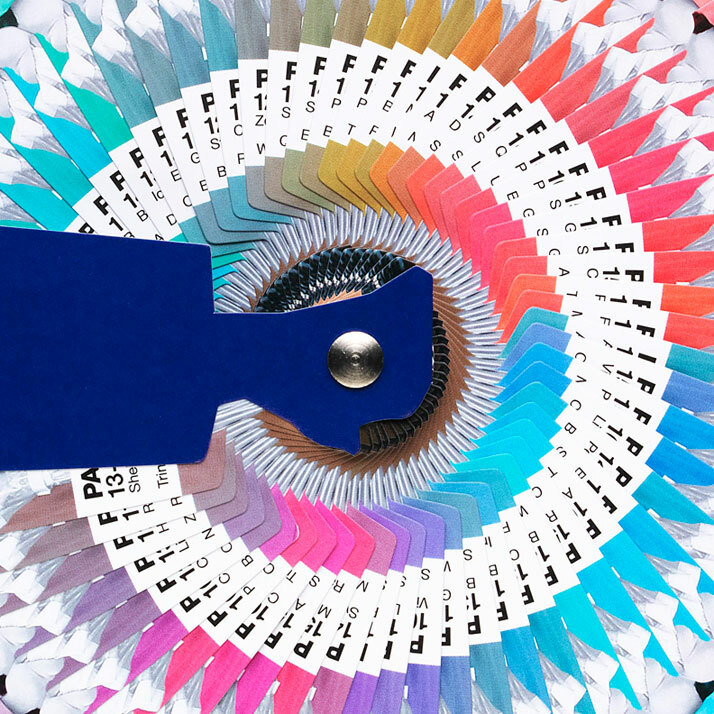 Printing was by Precision Printing, using HP Indigo 7500 Digital Press and the 7-colour (CMYKOV) HP IndiChrome on-press PANTONE emulation, simulating PANTONE MATCHING SYSTEM® that can match 97 percent of the PANTONE Colour range, to achieve exact colour matching.